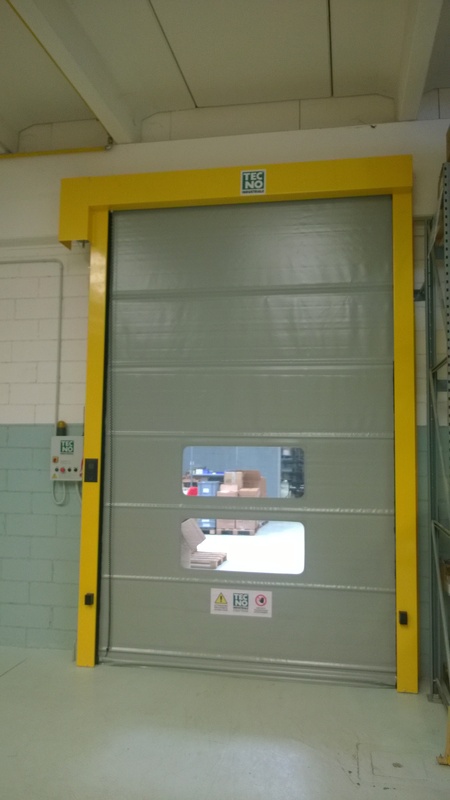 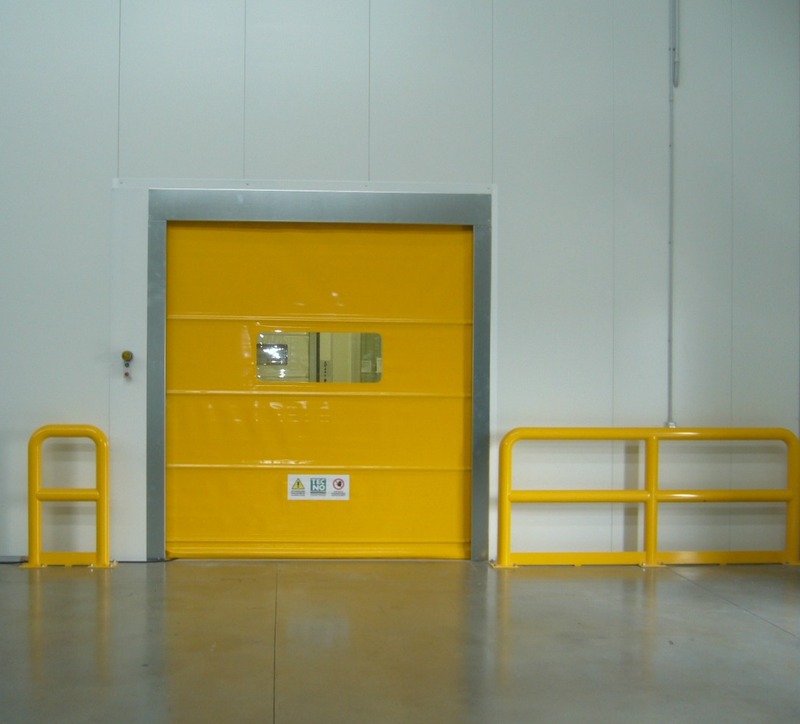 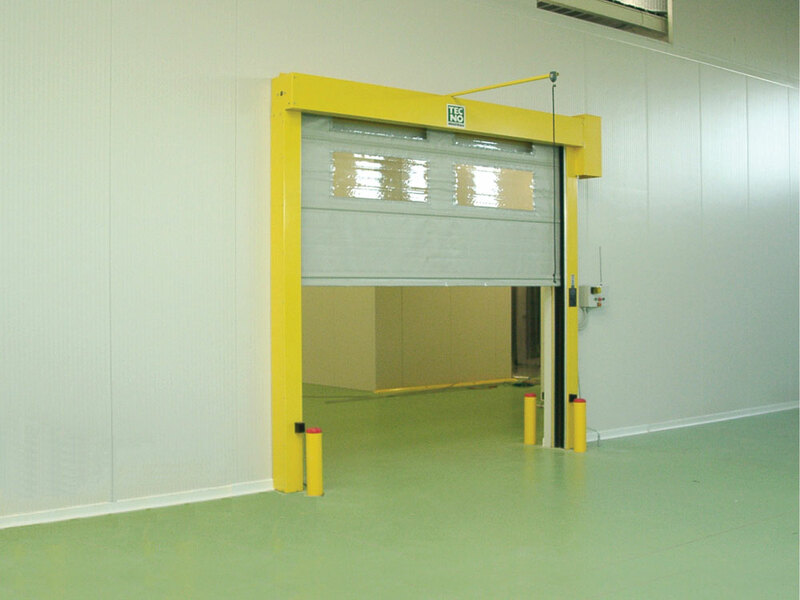 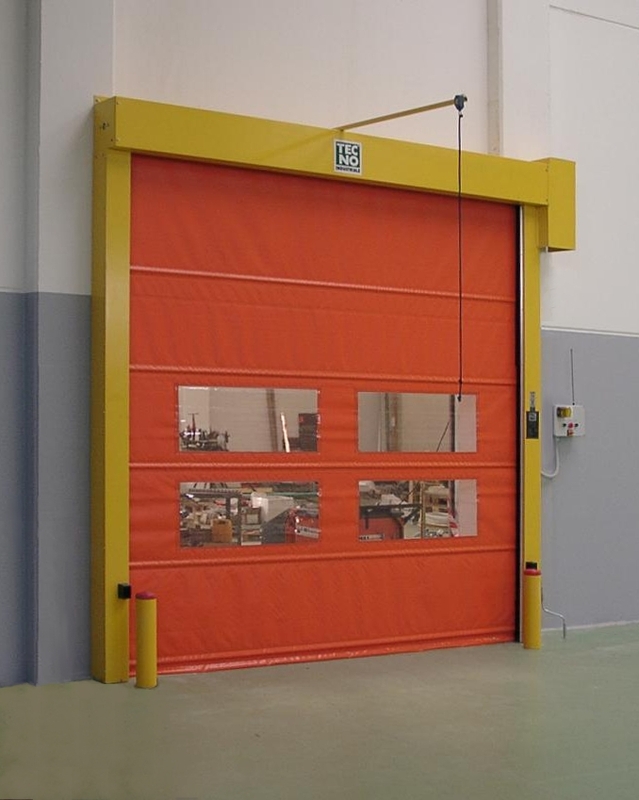 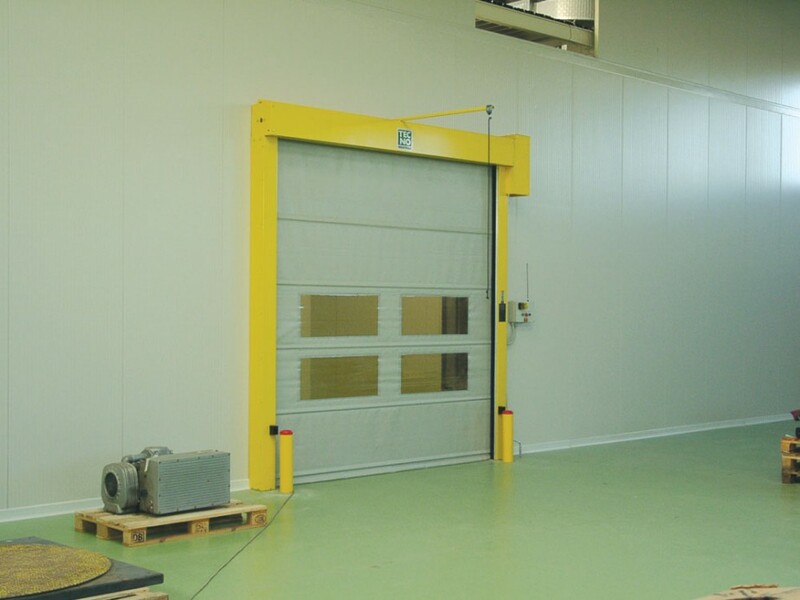 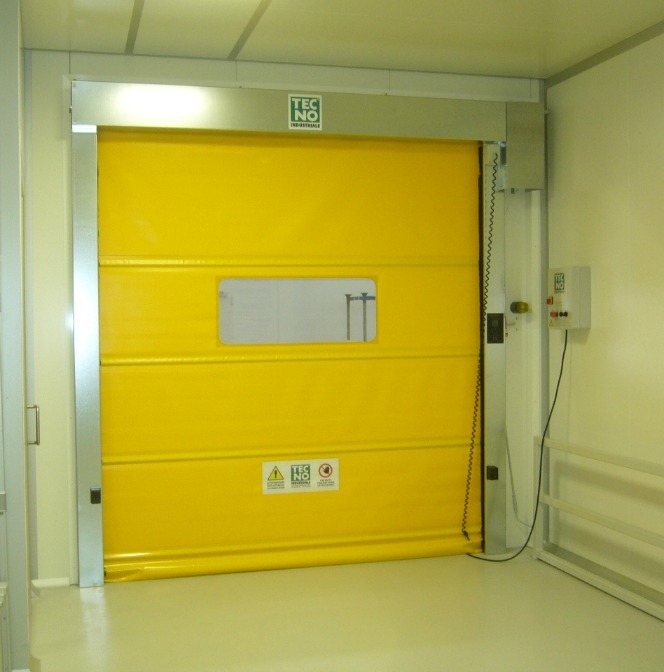 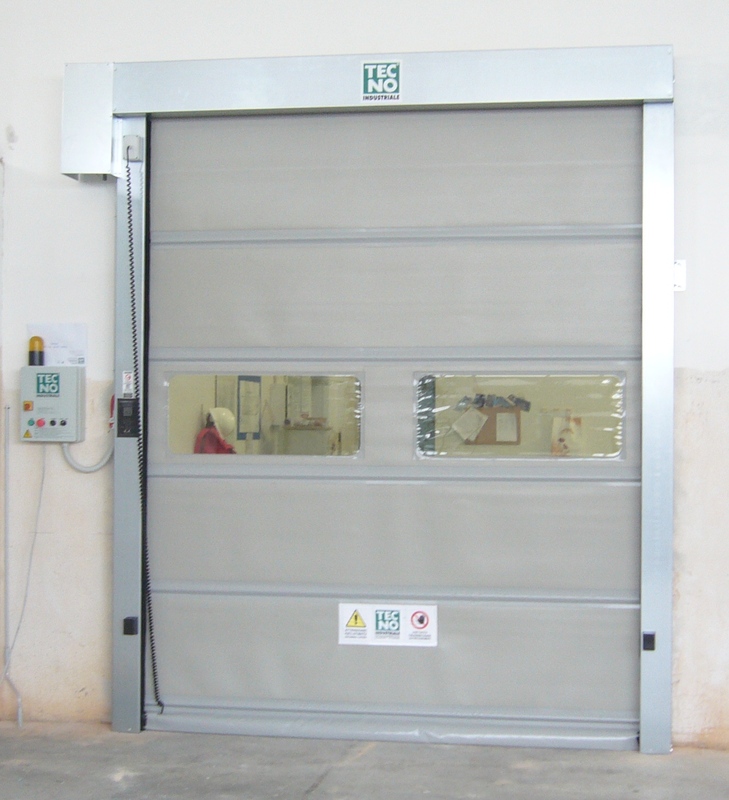 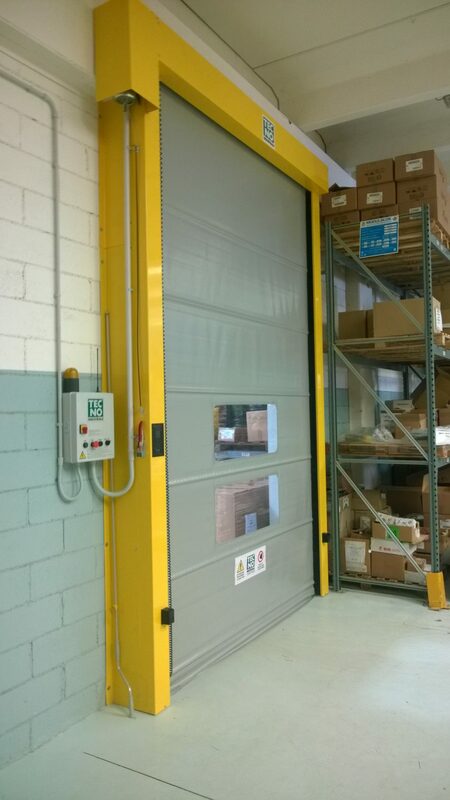 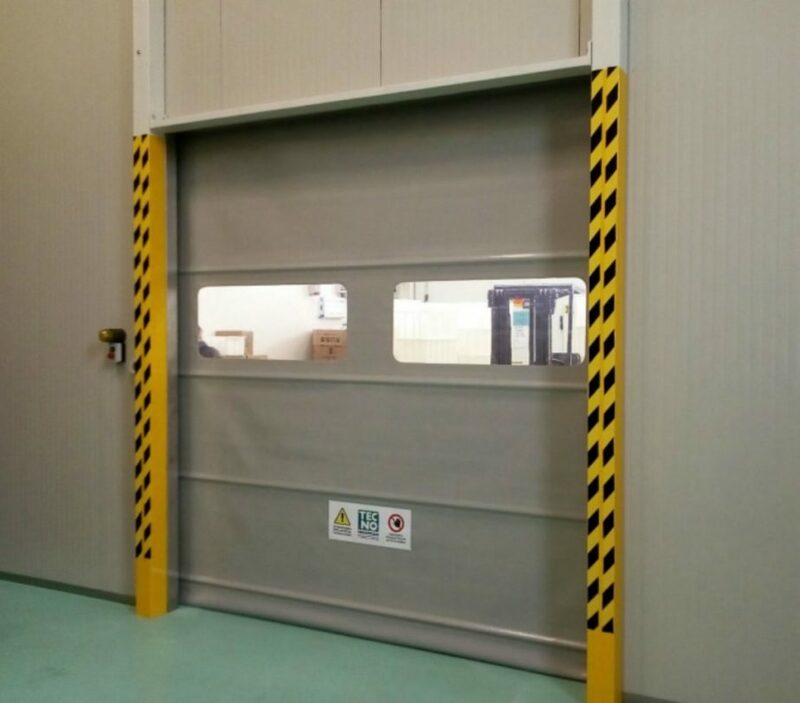 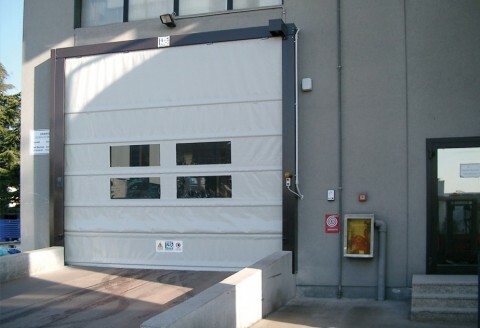 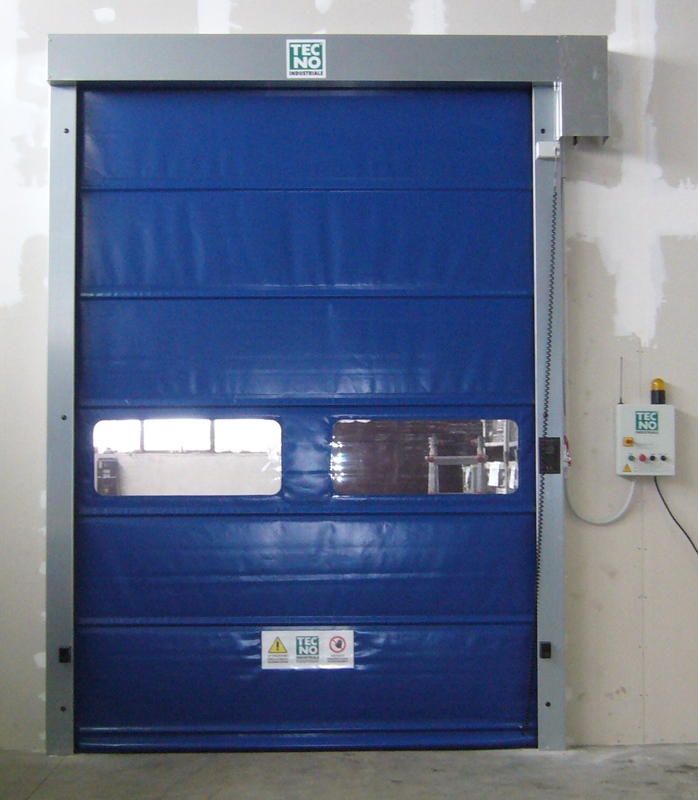 SPEED ROLL door is a rapid rolling door designed for division of storage rooms or different zones. 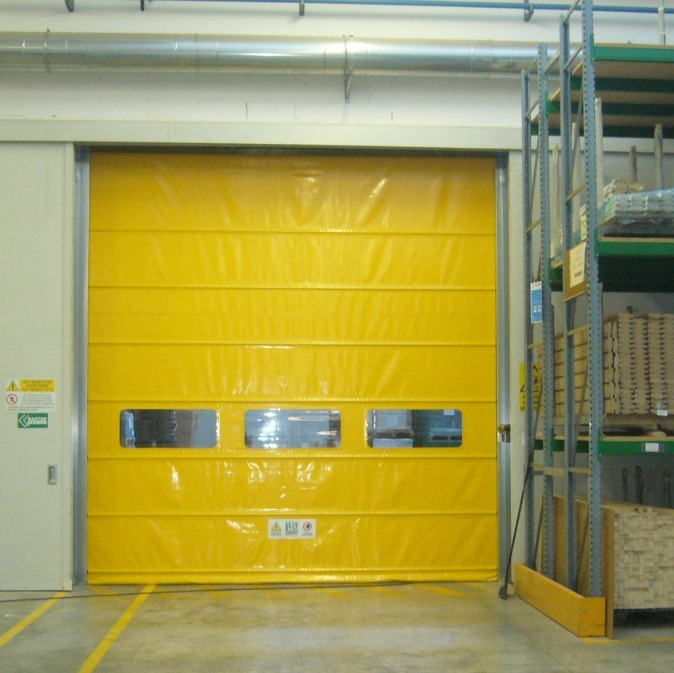 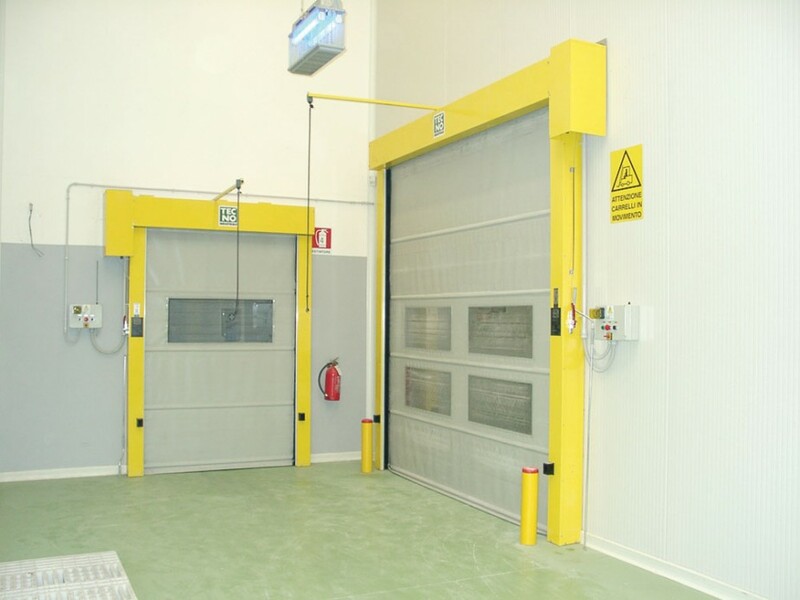 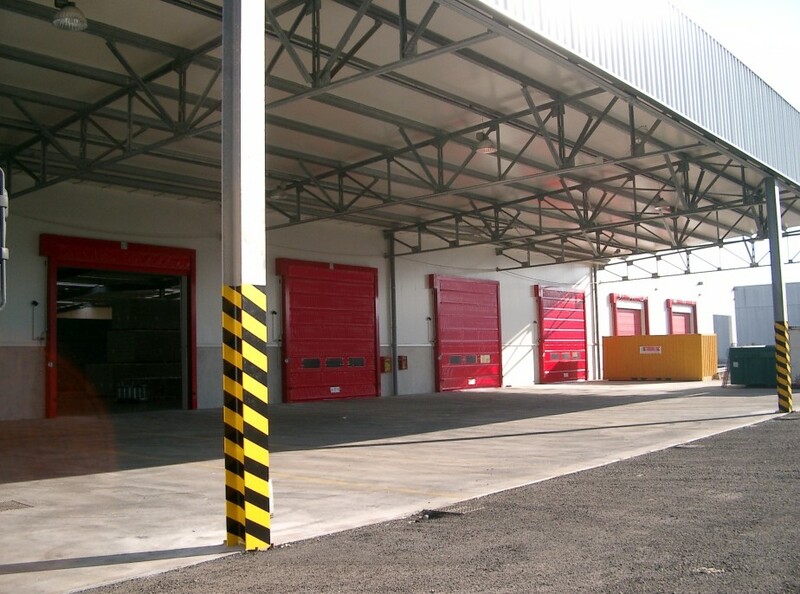 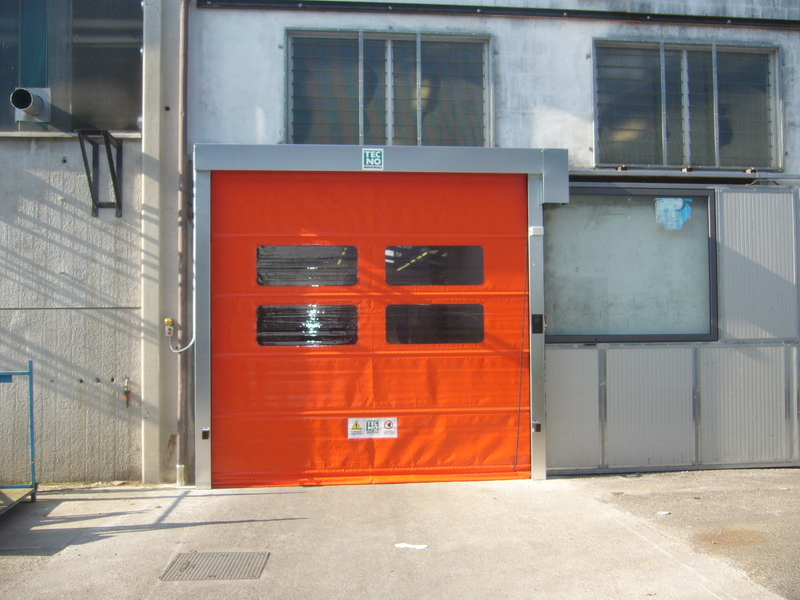 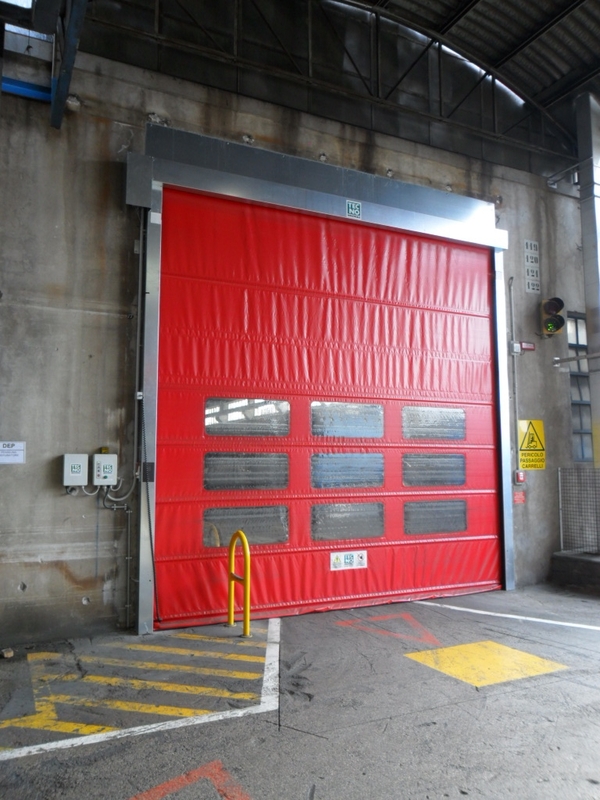 It fits perfectly to every industrial or commercial field where high passages are requested. 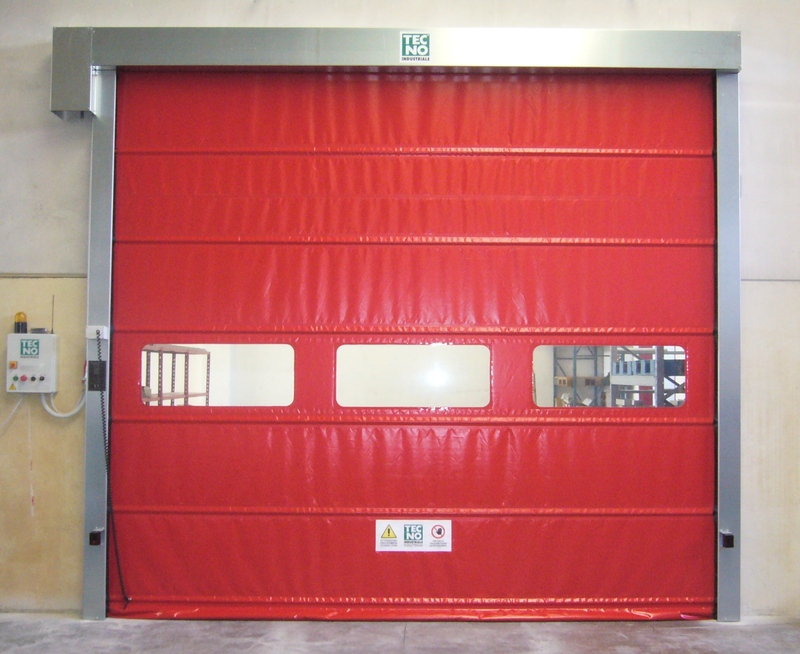 Its PVC covered polyester mantle fits reinforcing bars and can be supplied with transparent windows. 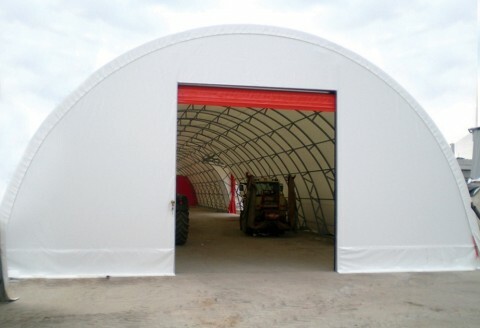 Insulated mantle for cold rooms available. Galvanised steel self-bearing structure and shaped for mantle lodging. 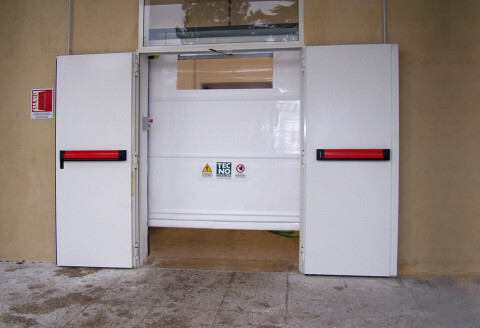 Adjustable control box with microprocessor control and display allows versatile use for every need. 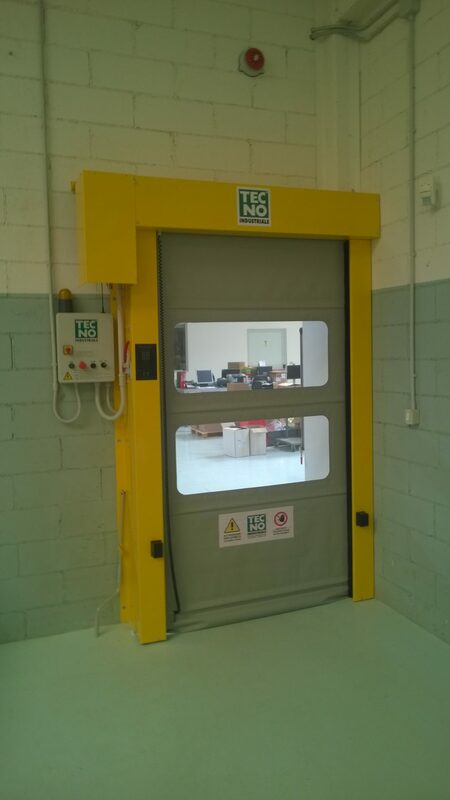 Complete pre-wiring with test (for “4S” version).